As noted in our August and September editions of eNews, the College of Physicians and Surgeons of Ontario (CPSO) is accepting input until December 9, 2018, on its draft umbrella Continuity of Care Policy , comprised of policies regarding availability and coverage, managing tests, transitions in care, and walk-in clinics . The OCFP recently closed its own consultation efforts on the draft CPSO policies, and we thank all of you who provided feedback. Given the anticipated impact of these policies on your day-to-day practice, it was an important opportunity to share your views. Your feedback will shape the OCFP’s organizational response to the CPSO from a family physician perspective. Please be on the lookout for our official response in your next eNews. In the meantime, click here to read the OCFP’s high-level perspective. Join Drs. Jonathan Bertram and Bernard Le Foll on Wednesday, Dec. 5 at 6 p.m. for a free webinar exploring recommendations from the Lower-Risk Cannabis Use Guidelines to address specific health risks associated with recreational cannabis use. Evidence around harms and benefits. Tips to support open dialogue with patients. Talking points for conveying key facts and addressing common misconceptions. Addressing specific health conditions and special populations. 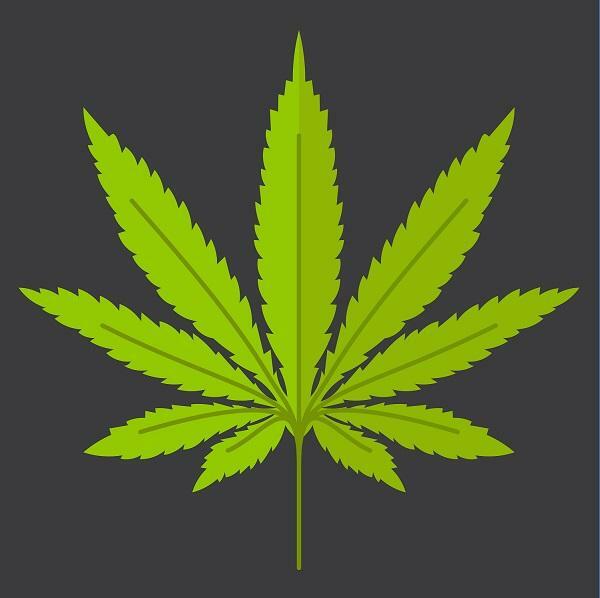 Step-by-step approaches to screening for problematic cannabis use and cannabis use disorder. This webinar has been developed by the Centre for Addiction and Mental Health. The OCFP is pleased to provide logistical support to enable its online delivery. 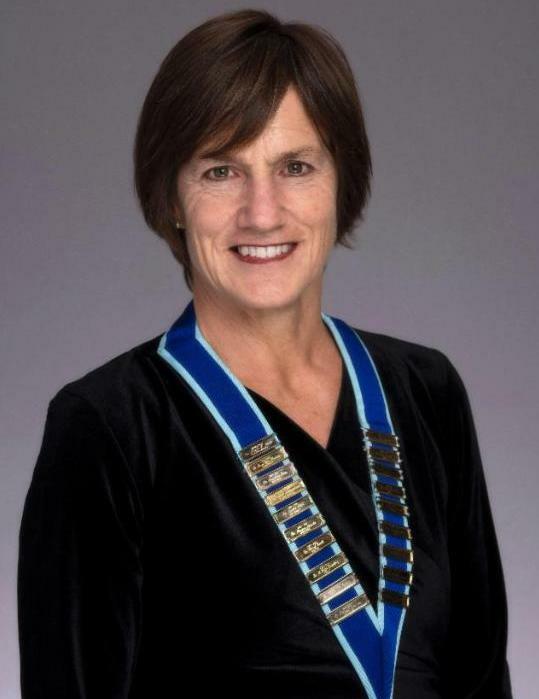 On Nov. 14, Dr. Jennifer Young of Collingwood, Ont., officially became the OCFP's 62nd president for the term of 2018-2020. In her installation remarks, Dr. Young shared her views of family medicine, hopes for the future, and how she’ll approach her new role. The OCFP also welcomes the 2018-19 Board of Directors, who will work alongside Dr. Young over the coming year. The 2018 OCFP Awards program recognizes family doctors across the province, and the vital work they do to keep Ontarians healthy. Awards were bestowed at the Nov. 14 ceremony held during this year's Family Medicine Forum in Toronto. Our thanks to all of the nominators who took the time to make submissions on behalf of your peers and colleagues. All of the nominees are compelling examples of the dedication and talents within family medicine. More than 25 family physicians were honoured in six categories at this year's ceremony. As we salute these deserving awardees, we also recognize the culture of excellence that exists in our profession, and the family members, practice partners, health teams, and others who support and enable the delivery of compassionate and high-quality care for all Ontarians. In August 2018, the OCFP received a letter from a family in Kingston, Ont., expressing gratitude for the innumerable ways their family physician cared for their loved one, especially in his last months of life. At the OCFP, we know that this family's story is just one of the countless examples of how family physicians go above and beyond for their patients - family doctors are truly a trusted partner for a lifetime of health. 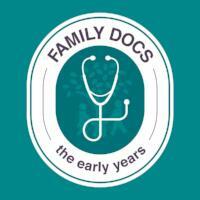 In our third episode of Family Docs: The Early Years Podcast , OCFP Early Years in Practice Committee members, Dr. Suzie Lotimer and Dr. Jobin Varughese, speak with the OCFP Collaborative Mentoring Networks Clinical Lead, Dr. Arun Radhakrishnan about how mentoring opportunities can be a powerful tool to improve and expand clinical practice. 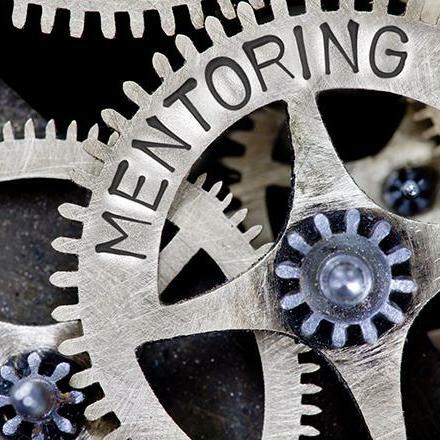 Use the Join Now button to see all available Networks and sign up, or get more information on the OCFP website or by emailing us at ocfpmentoring@ocfp.on.ca . The OCFP gratefully acknowledges the support of the Ontario Ministry of Health and Long-Term Care. Clinical Question #221: How well is opioid agonist therapy managed in primary care? Does this patient taking prescription opioids have opioid use disorder? Clinical Question #222: What is the best tool to help identify patients with prescription opioid use disorder? 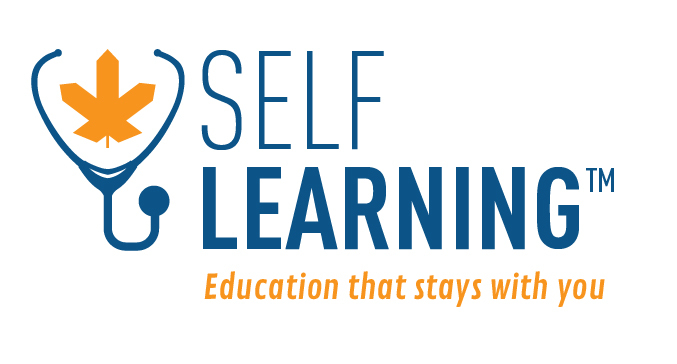 GoMainpro is an online learning platform where you can earn up to 70 certified credits for Alberta College of Family Physicians' (ACFP) Tools for Practice and event video libraries. Simply read a Tools for Practice article or watch a video and reflect on your learning experience and earn credits. As a benefit to active OCFP members, the OCFP has worked with the ACFP to offer you an opportunity to purchase an annual GoMainpro subscription for $75 (regularly $150/yr). Use the OCFP member* promo code: ON293 and save! True or false? In individuals with uncontrolled hypertension, titration of medication based on self-monitoring of home blood pressure improves systolic blood pressure readings at 12 months as compared to titration guided by clinic blood pressure readings.